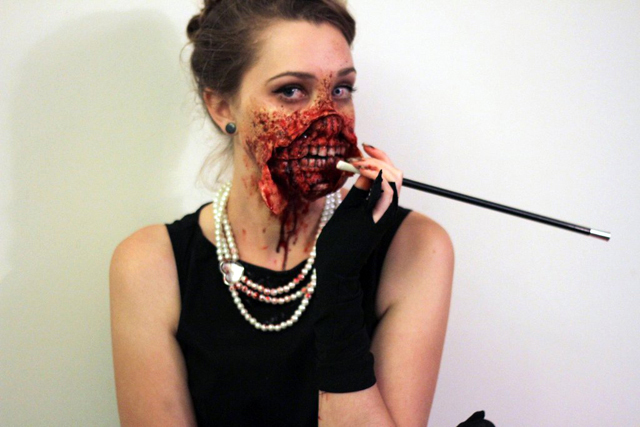 Kalgoorlie, Australia native Kiana Jones (aka “Freakmo“) created an amazingly detailed Zombie Audrey Hepburn (an actress who was both a film and fashion icon) Halloween costume that she posted on reddit and also won best costume at a macabre ball. 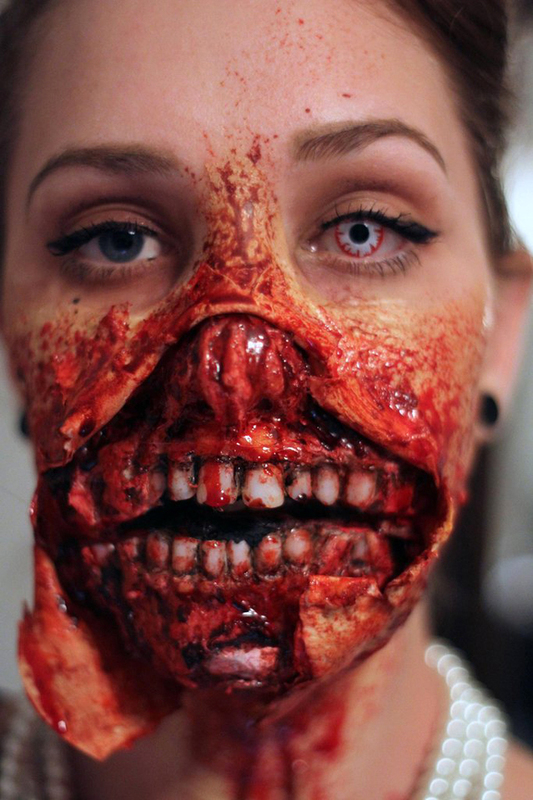 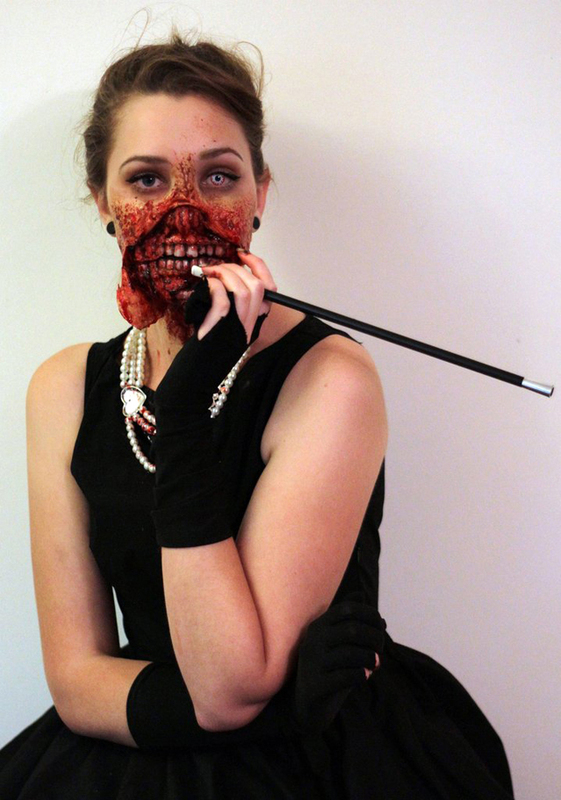 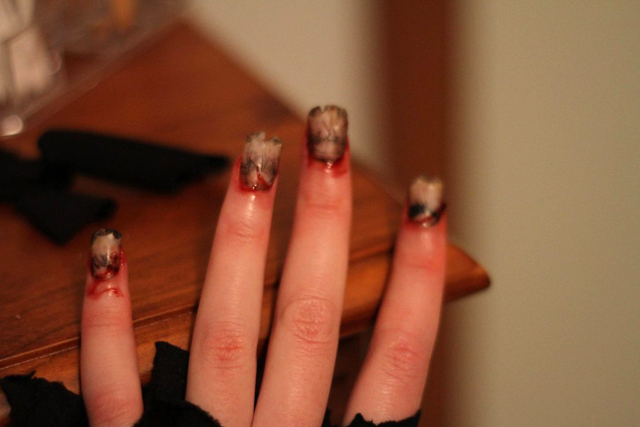 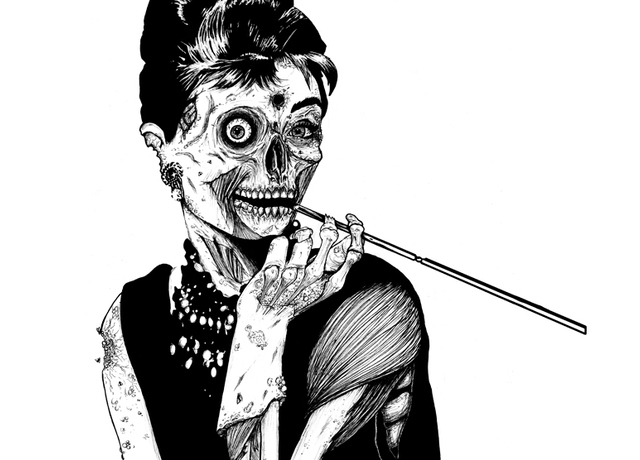 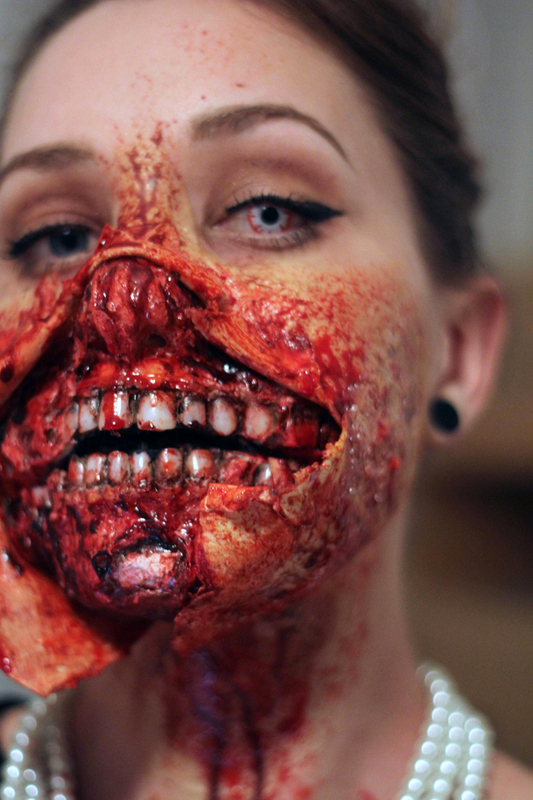 Inspiration for her costume came from the Threadless shirt design titled Zombie at Tiffany’s by artist Marion Cromb. 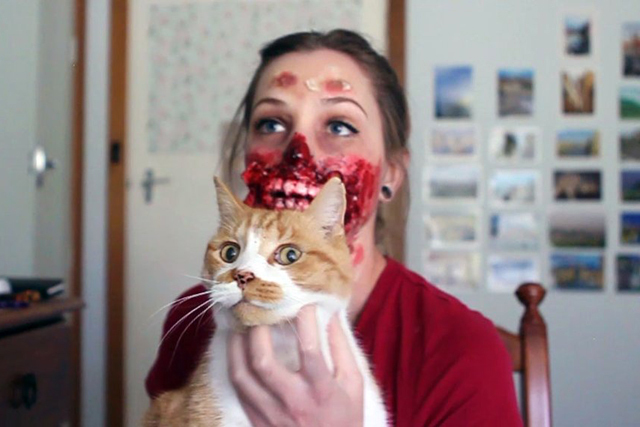 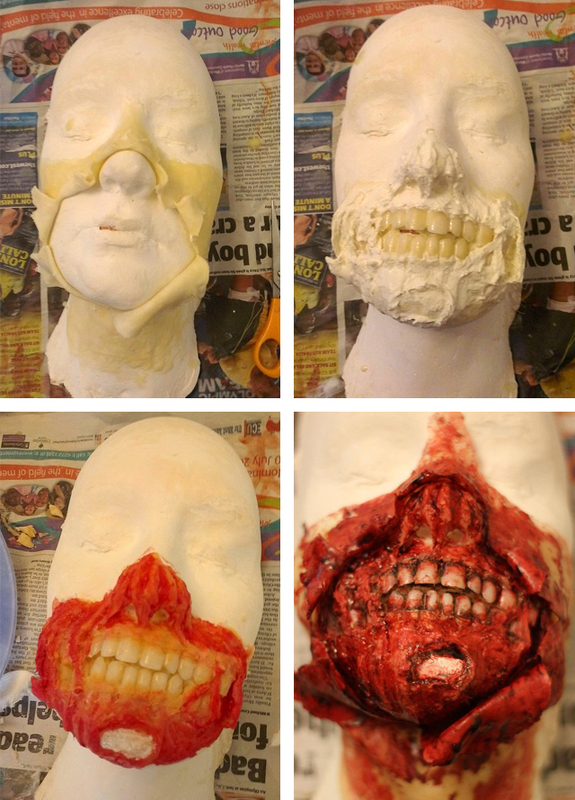 You can view Kiana’s time-lapse ripped mouth zombie application videos below and see more make-up tutorial and outtake photos on Imgur.